Food stabilizers are type of food additives that added to preserve its structure. Food stabilizers maintain the physical and chemical characteristics of food to ensure the homogeneous dispersion. Furthermore, stabilizers enable retain the color, shape, texture, consistency, and stability of the food products. Calcium chloride, gelatin, pectin, and agar-agar are some of the food stabilizers used. Food stabilizers have the various applications in, dairy products, bakery products, confectionery, beverages and others. Global food stabilizers (blends & systems) market is mainly driven by the growth in food and beverages industry due to rapid urbanization and changing lifestyle around the world. In addition, rise in disposable income, emergence of convenience food and organic food. 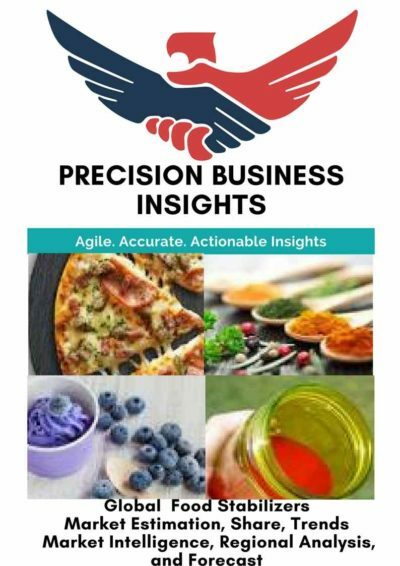 Furthermore, increase in demand for the food stabilizers in dairy and confectionery foods for the prolonged storage of products and ability of the stabilizers to improve the quality and appearance of the food products expected to boost the food stabilizers market over the forecast period. However, growing customer preferences towards the fresh food products due to health concerns, coupled with the regulatory issues are expected to hamper the food stabilizers (blends & systems) market during the forecast period. Global food stabilizers (blends & systems) market is segmented based on type, function, and application. Global food stabilizers (blends & systems) market is mainly driven by the growing adaptation of western foot habits by the other countries. 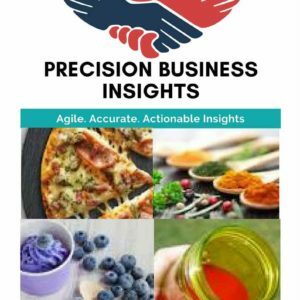 Market players of food stabilizers (blends & systems) market are focused on development and product launches to increase the product portfolio and further increase market share. For instance, in June 2017, DuPont Nutrition & Health launched gelling ingredient, a label-friendly stabilizer, “Grindsted Gellan Mas 100” (gellan gum), for dairy beverages made with grains, pulses, plant-derived protein, and nuts. Mergers and acquisitions are also the key strategies adopted by the market players to strengthen their global and regional market position. 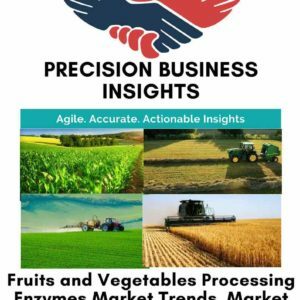 Geographically, Food Stabilizers (blends & systems) market is segmented into five regions i.e. Latin America, Asia Pacific, Europe, North America, and the Middle East & Africa. North America expected to have notable growth rate owing to the factors such as growing demand for the confectionery and convenience food coupled with the rapid growth in food and beverages industry in the region. Asia Pacific expected to have lucrative growth opportunities owing to the factors such as growing disposable income, change in lifestyle that led to the adaptation of the western food style especially in the countries such as India and China. 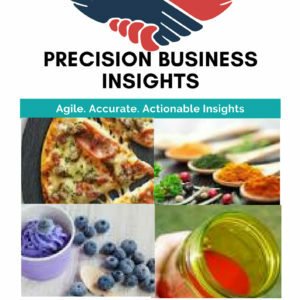 Europe food stabilizers (blends & systems) market is expected to grow at significant rates owing to the factors such as emergence of convenience food sector and presence of strong market players. 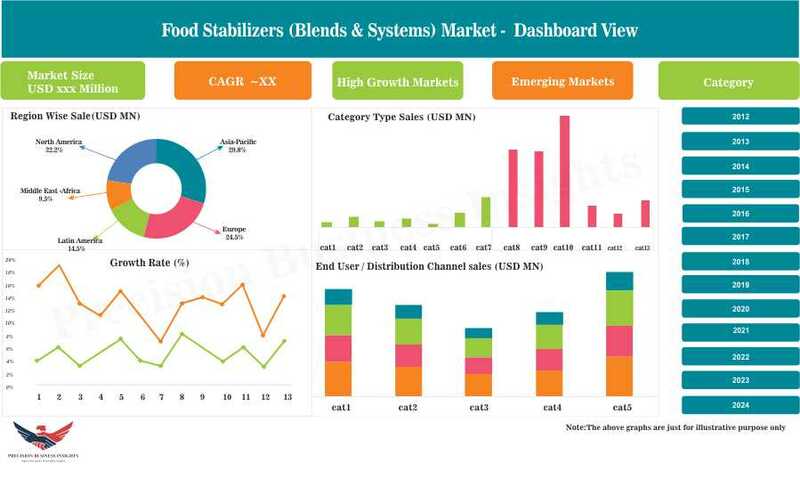 Some of the players in food stabilizers (blends & systems) market include Cargill, Inc. (U.S.), Advanced Food Systems Inc. (U.S.), Koninklijke DSM N.V. (Netherlands), RPM International Inc. (U.S.), Tate & Lyle Plc (UK), Archer Daniels Midland Company (U.S.), Glanbia, Plc (Republic of Ireland), E. I. du Pont de Nemours and Company (U.S.), Chemelco International B.V. (Netherland), Kerry Group (Republic of Ireland), and Nexira SAS (France). In February 2016, Mantrose-Haeuser Co., a subsidiary of RPM International Inc. acquired, a leading supplier of food stabilizer in U.S., Holton Food Products Company expand the product range.